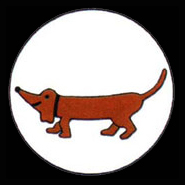 Formed 1 May 1939 in Sprottau from Stab/KG252. A Stabs-Staffel existed between Aug 1939 - Nov 1941, and Jun 1943 - Mar 1944. 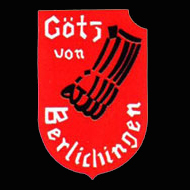 Known as Gefechtsverband Hallensleben between 20 Sep 1944 and 15 Mar 1945, controlling III./KG51,NSGr.1,NSGr.2 and NSGr.20. * 8 Nov 1942 - 28 Nov 1942 at Cognac (2. Flieger-Division). On 11 Sep 1944 1./KG2 became 12./JG1, 2./KG2 became 16./JG5 and 3./KG2 became 4./JG54. Stab I./KG2 was disbanded 3 Oct 1944. * 8 Nov 1942 - 17 Nov 1942 at Cognac (2. Flieger-Division). 1 Mar 1940 6./KG2 became 8./KG2, and was replaced. In Jun 1943 5./KG2 became 16./KG2, and a new 5./KG2 was formed from 6./KG40. 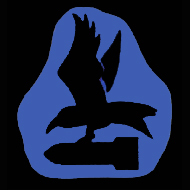 Disbanded 3 Oct 1944, 4./KG2 became 8./JG54, 5./KG2 became 8./JG77, and 6./KG2 became 12./JG77. * 6./KG2 moved to Oberpfaffenhofen on 18 Jan 1941 and began training on Do 217E, but returned to Merville Mar 1941 with Do 17Z. 28 Apr 1941 to Wien-Zwölfaxing. * 4./KG2 moved to Oberpfaffenhofen on 22 Feb 1941 and began conversion to Do 217E, 15 Apr 1941 to Achmer and joined the rest if the Gruppe. * 5./KG2 moved to Achmer on 22 Feb 1941 and began conversion to Do 217E. ** only 6./KG2. 23 Apr 1941 to Achmer and began conversion to Do 217E. **** 4./KG2 and Munstter-Handorf, 5./KG2 at Gilz eRijen and 6./KG2 at Couvron. Began conversion to Do 335 in late 1944. * 7./KG2 moved from GOttingen to Achmer on 26 Jun 1941 and began conversion to Do 217E, remained there to 5 Jan 1942. ** GruppeStab III./KG2 moved to Achmer 19 Jul 1941. *** only 9./KG2 until 26 Sep 1941 when it moved to Hesepe for Do 217E conversion. **** 8 Nov 1942 - 15 Nov 1942 at Bordeaux-Merignac, and 15 Nov 1942 - 3 Dec 1942 at Toulouse-Francazal (2. Flieger-Division). 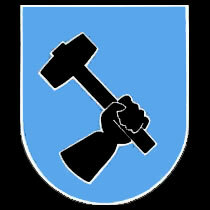 13./KG2* was formed 20 Jun 1943 in Lechfeld from 9./KG101, but on 24 Feb 1944 became 12./KG51. On 6 Feb 1944 12./KG2 became 13./KG51, and was not reformed. 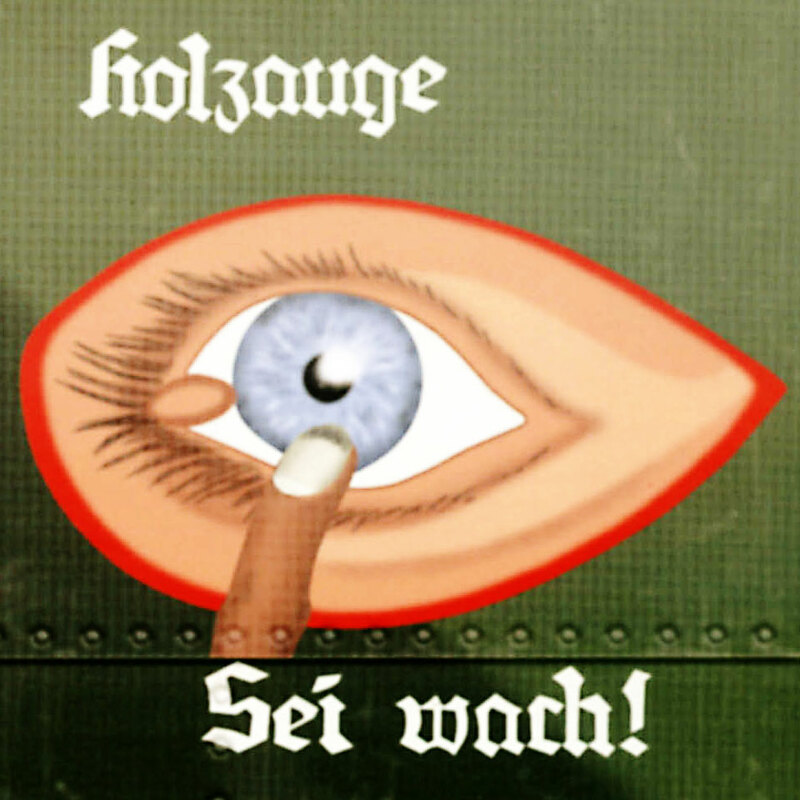 In Mar 1944 10./KG2 became Erg.Staffel/NJG2, and was reformed. 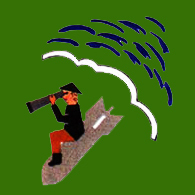 IV./KG2 was disbanded 18 Sep 1944. ** 8 Nov 1942 - 15 Nov 1942 detachment at Cognac (2. Flieger-Division).